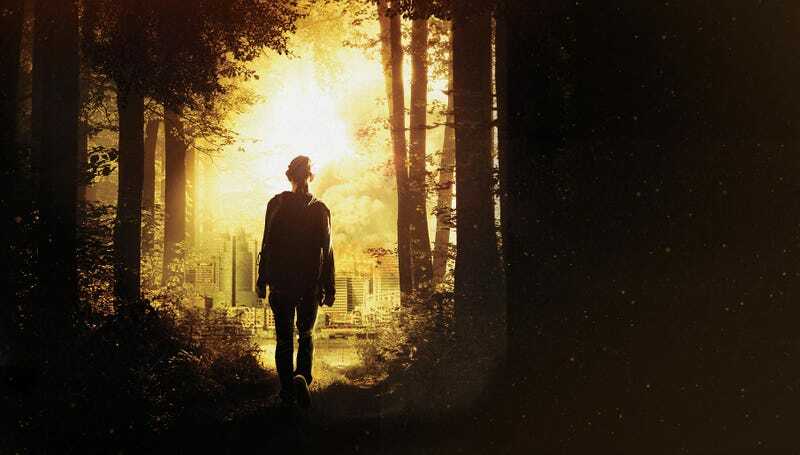 Another young adult novel, The Fifth Wave, heading to the movies? Director J. Blakeson's debut film, The Disappearance of Alice Creed, has an 81 percent rating on Rotten Tomatoes, and he almost directed a Wool film. But now, instead, he seems primed to direct the movie of The Fifth Wave, Rick Yancey's exciting alien invasion novel. Does the summer&apos;s biggest young adult novel live up to the hype?